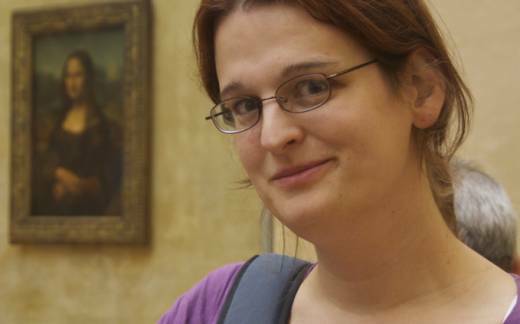 Sara Golemon is a long time contributor to the PHP language and runtime, HHVM Hacker, MongoDB contributor, author of “Extending and Embedding PHP,” and PHP FIG Core Committee member. Have you ever been interested in contributing back to the PHP project? This is your chance to chat about it with a couple of people who contribute regularly. Whether you are interested in adding new functionality, fixing bugs, adding tests, or just contributing to the documentation, your help would be greatly appreciated! This session will cover recent enhancements to the PHP language, while also looking at the roadmap for PHP 7.4/8.0.